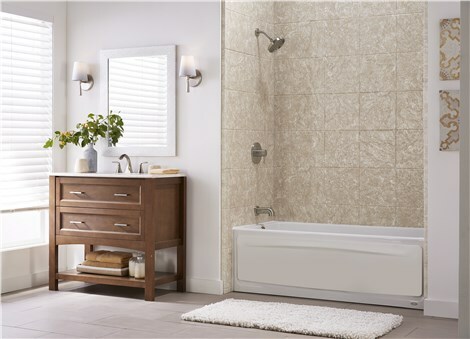 Transform your bathroom quickly and conveniently with our one-day remodel service! 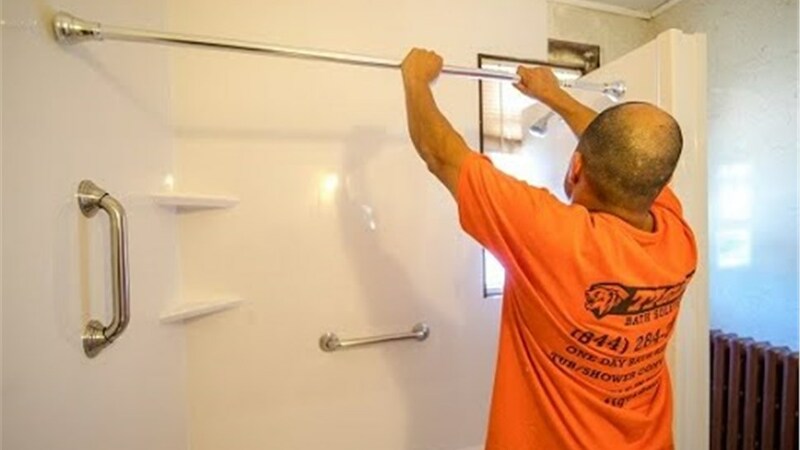 Your Lombard bathroom renovation doesn't have to be a difficult and convoluted process – especially if you're working with the highly trained team at Tiger Bath Solutions. Our craftsman and technicians have perfected the remodeling process, helping busy families – just like your own – increase the value of their home while still saving a lot of money. Furthermore, working with Tiger Bath Solutions on your bath and/or shower replacement/renovation doesn't have to take forever. 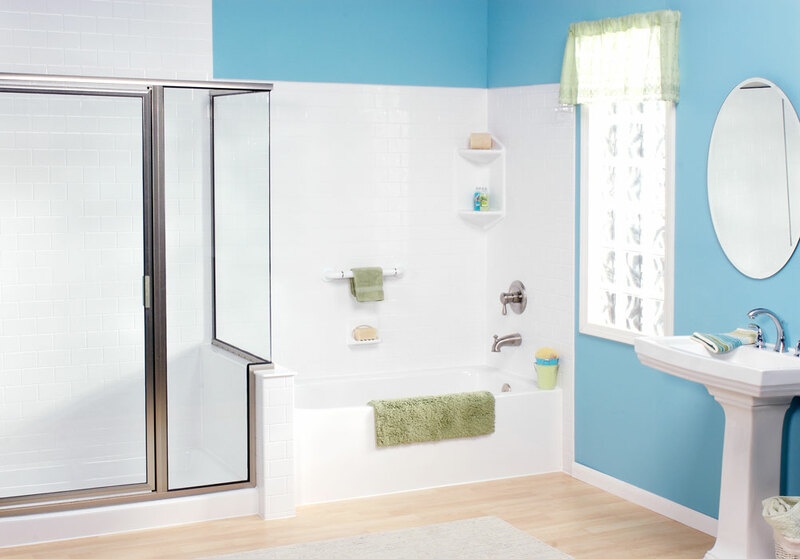 We can make your bathroom the most comfortable room in your home in as little as one day – guaranteed! At Tiger Bath Solutions, we specialize in efficient and affordable bathroom design and renovation. Serving our customers with pride and professionalism is what gets us out of bed in the morning – we love our work, and our customers love the work we do. Your bathroom should be your home's most relaxing room – let Tiger Bath Solutions make it that way! 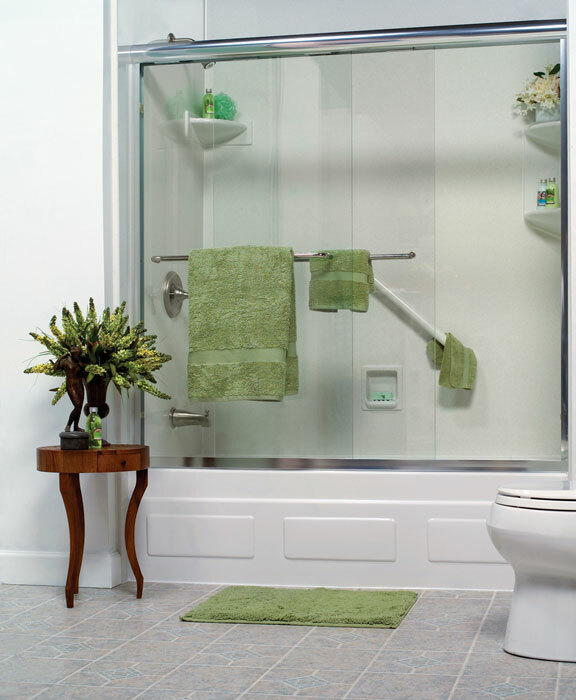 A fresh shower or tub conversion can really alter your home's inside appeal – for the better! Cracks in your tile are very dangerous. 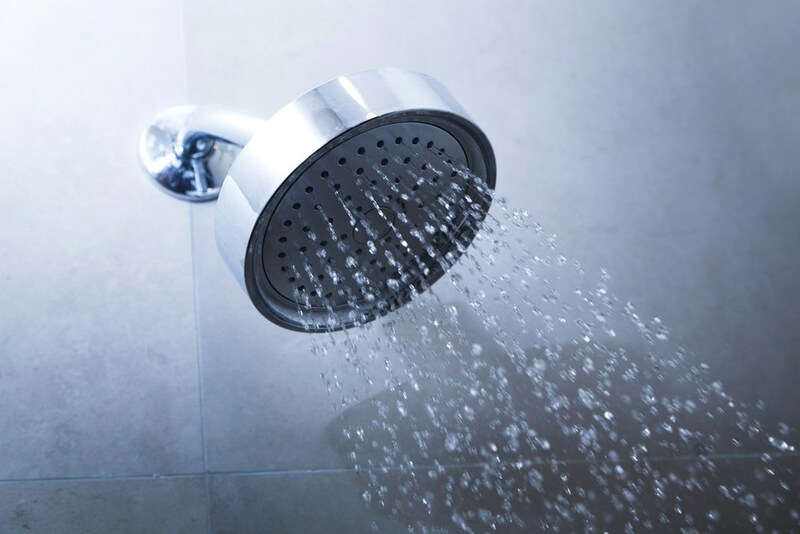 Ensure your family's wellbeing and comfort with a Homer Glen shower renovation. From replacing liners to replacing your entire bathtub, Tiger Bath Solutions can make the process simple and streamlined. Get started on your Lombard bathroom remodel today! Call us or fill out our online form to schedule your in-home Lombard bathroom remodeling consultation. Tiger Bath Solutions looks forward to hearing from you!